A funny thing happened when Purdue President Mitch Daniels wrote a recent editorial for the Washington Post. The article came with the headline: “Is anyone ever wrong anymore,” and hundreds of commenters on the websites of various papers that ran the opinion piece tossed the question back at the former governor and appointee of the Ronald Reagan and George W. Bush administrations. 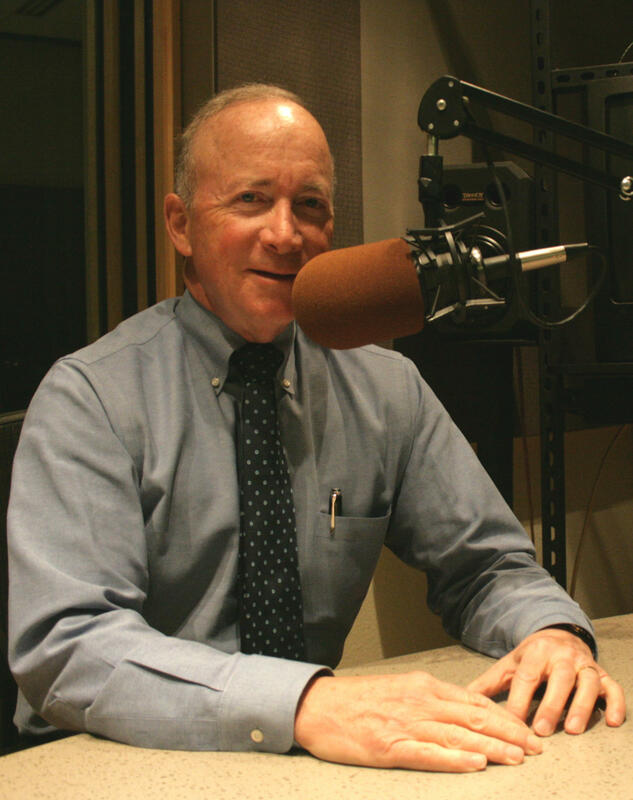 So on this, the final Monthly Conversation with Mitch Daniels for 2017, we ask him to put his finger on something about which he changed a deeply-held belief this year – a year in which he’s regularly said his critics are wrong about the deal to buy Kaplan University, about criticizing his response to white nationalism on campus and on other topics.